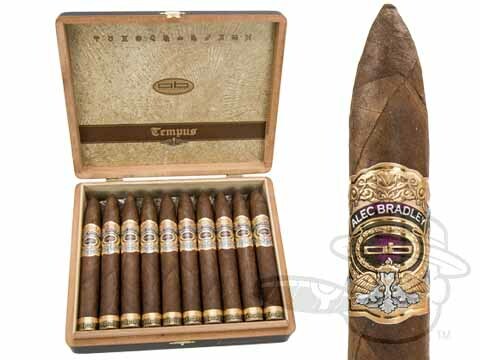 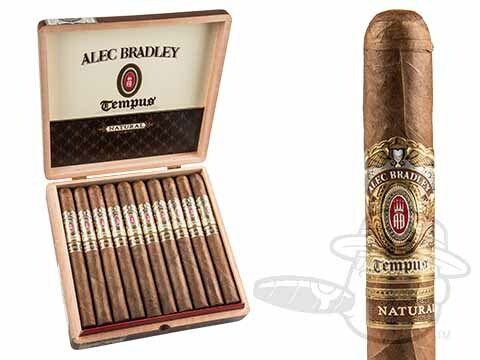 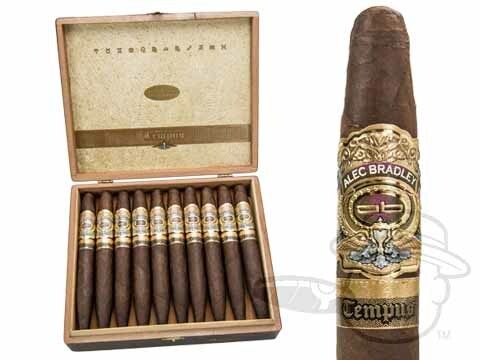 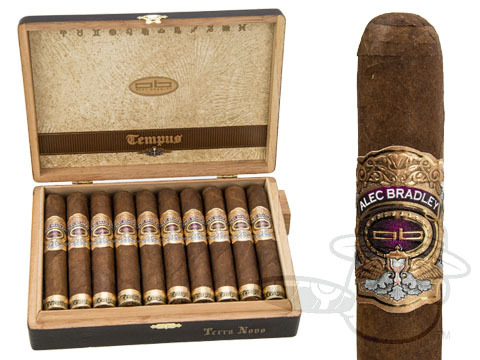 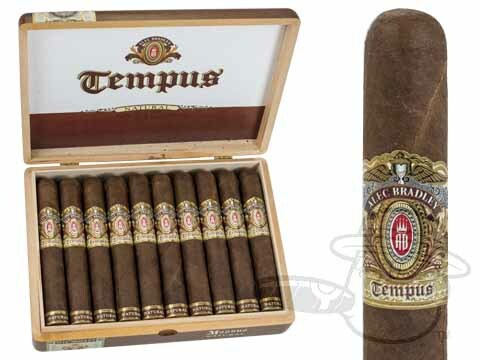 Tempus by Alec Bradley cigars were born from over eight years of meticulous tobacco cultivation, patient aging, and tireless blend testing—to say the result was worth it is a vast understatement. 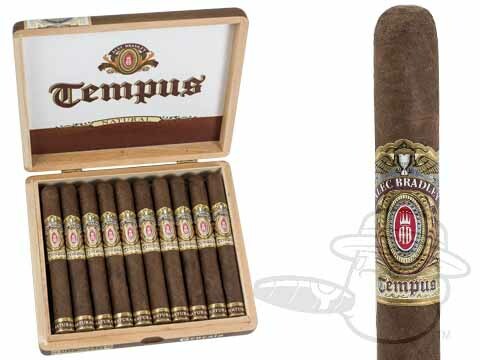 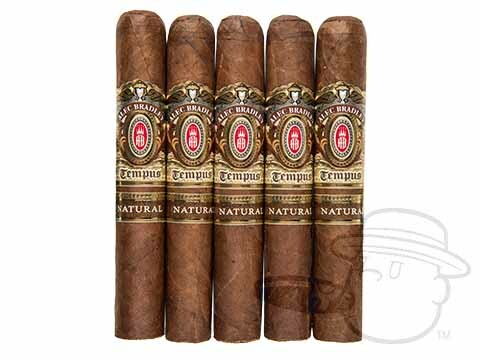 When you light up a Tempus cigar, notes of coffee, black pepper, and earth swirl around a toasty, nutty base with just a hint of dark chocolate sweetness. 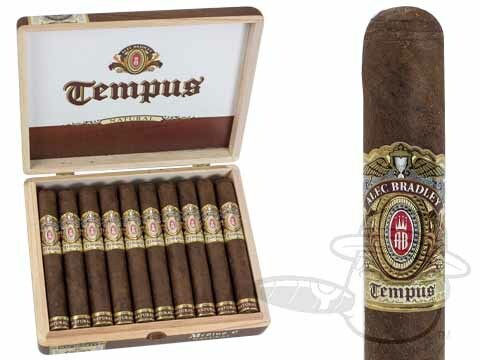 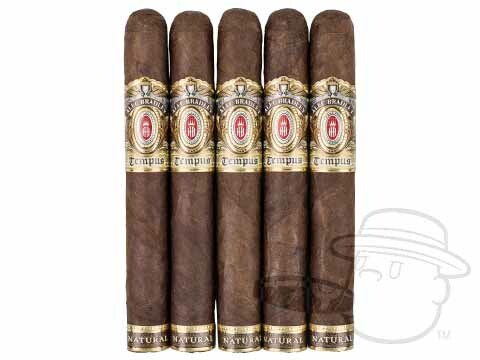 Cigar Aficionado gave the Tempus a high 94-percent rating, praising its rich flavors as well as its flawless draw and burn. 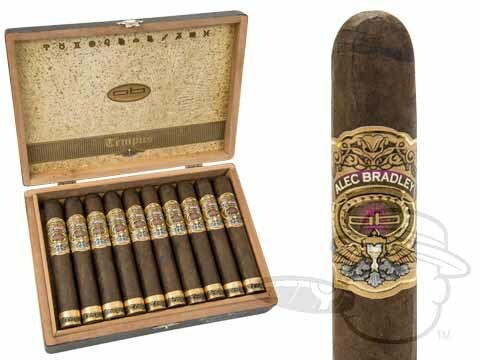 Pick up a box today and find out why!